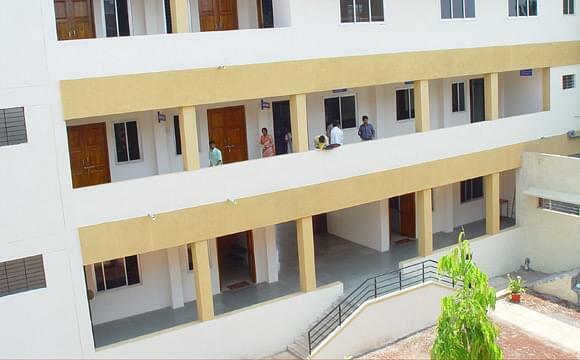 BLDE Associationa's DEd College, Bijapur was established in 2004. 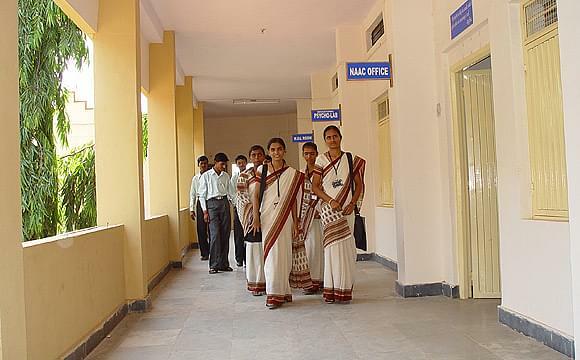 The college is affiliated to Chaudhary Charan Singh University and Meerut University. It is approved by National Council for Teacher Education (NCTE) and recognized by K.S.E.E.Board, Bangalore, Karnataka State. 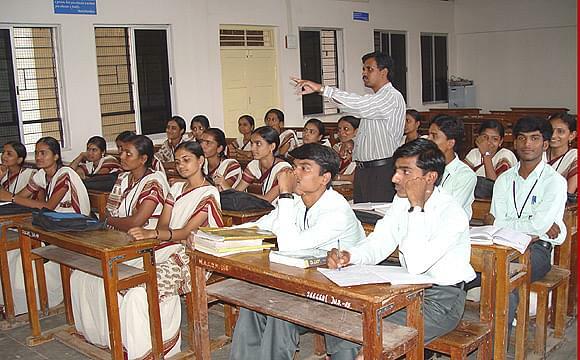 It offers teacher training programme at undergraduate level i.e. Diploma of Education (D. Ed.). 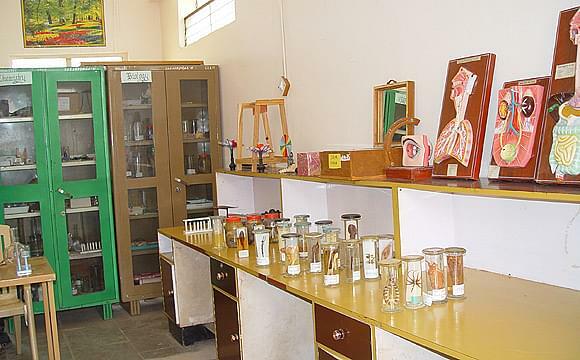 The college mainly focuses into training a teacher who has acquired the competence of content mastery, communication skills and learner evaluation and the integration of these specific components and who has grown in commitment to the profession by being concerned with harmonious learner development, and social uplift.